It’s hard to go anywhere in Nebraska without seeing adorable animals. Thankfully, Nebraska has plenty of locally-owned pet stores that can take care of anything your pets might need, especially when it comes to quality pet food and products that are eco-friendly and healthier for your four-legged friend. We’ve rounded up the eight best pet stores in Nebraska. If you’re looking for a fun spot to shop for your four-legged friend, then visit the Green Spot in Omaha. This locally-owned, specialty pet store offers the healthiest products and pet foods as well as a wide selection of pet toys that are eco-friendly and fun! The Canine Consultants & Pet Supply has served Lincoln’s pet community for over 22 years. Not only do they offer pet training classes but they also carry a wide selection of high quality pet foods and supplies. If you’re searching for a variety of pet supplies, including fish tanks and supplies, Pet Kingdom in Kearney is the place to go. This quaint shop has everything you need to take care of your favorite critters. 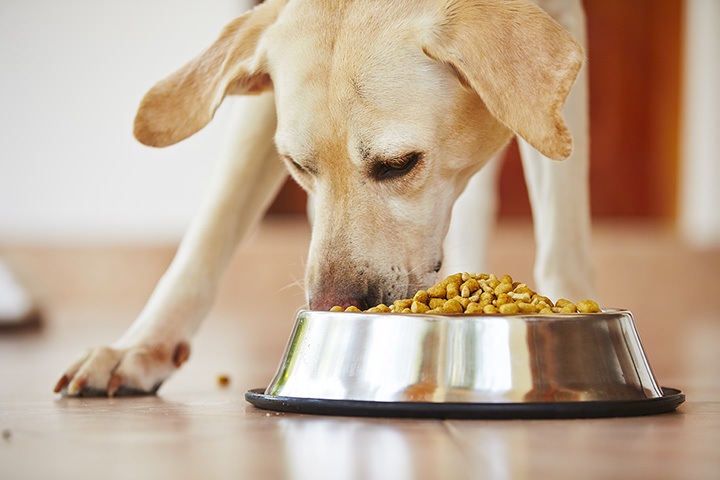 Winner of Omaha’s best pet supply store, Nature Dog is the best place to find super premium pet food that does not contain wheat, corn, soy, or any preservatives. In addition to pet food, Nature Dog also carries a great selection of pet supplies and toys that will keep your pet both healthy and busy! SitStay is one of the top online retailers of pet supplies and products in the nation and is based right here in Lincoln. With an endless selection of pet products, you’re certain to find everything you need to take care of (and spoil) your pets! With two locations in Omaha, Long Dog Fat Cat is the perfect place to find all-natural pet food as well as homemade treats, custom cakes, and stress-free grooming services. Stop in for all of your pet needs and leave satisfied. Pets Earth cares about providing natural food options for dogs and cats alike. This pet store is jam-packed with delicious treats, accessories, and even provides pet photography services! Wag in Omaha was built by animal enthusiasts who love to share their passion and knowledge about our furry friends. With unique accessories, natural food products, and a small doggie daycare, this friendly local pet store has everything you need.